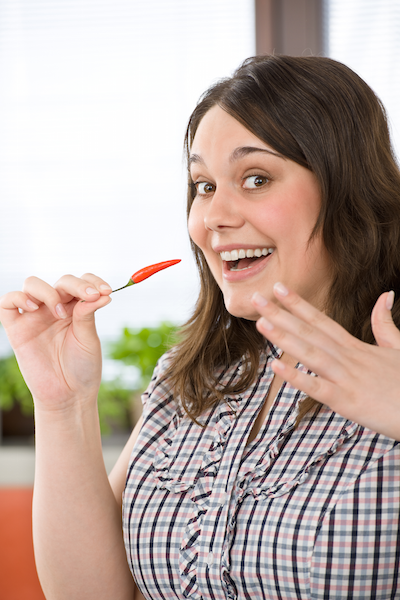 Spice up Your eLearning With These Five Interactions! Let’s face it, eLearning can be boring! Especially the kind CPAs have been force fed for years. You know the type – slide-drives, all reading, or, worse yet, the dreaded talking head. Stop the nonsense! Life’s too short for boring online training. Spice things up with GAAP Dynamics and change the way you train! We respect your privacy. We promise not to share or sell your information with anyone!